West Branch Hydraulic Improvements and Restoration Project – DuPage County Stormwater Management | ENCAP, Inc. The West Branch Hydraulic Improvements and Restoration Project involved the construction and improvement of nine cobble riffles and modification of the McDowell Grove Dam throughout a 1.8 mile stretch of the West Branch of the DuPage River. 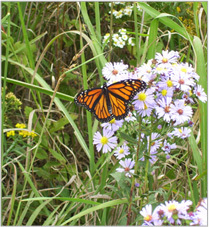 The project involved work on property owned by the County of DuPage and also within the McDowell Grove Forest Preserve. 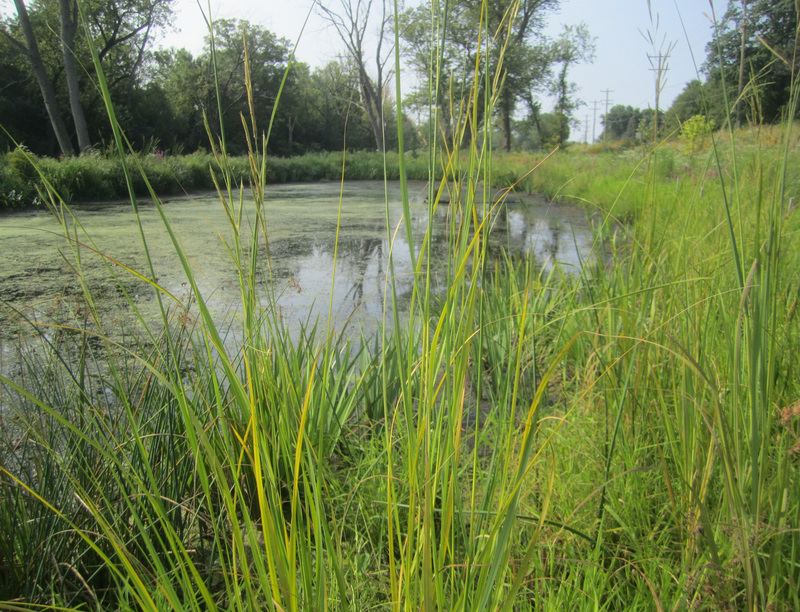 In addition to the riffle construction and improvements, 3 backwater/floodplain wetlands were constructed along a 3,500 foot section of the river owned by DuPage County. The goal of the project was to improve riverine habitat and raise the profile of the river in the reach to more frequently flood the lower floodplain and thus improve floodplain function and habitat. The project involved over 75,000 CY of excavation and earthwork and 9,000 Tons of glacial cobble and boulder placement. In addition to the heavy construction activities, the project also included significant restoration plantings and invasive species removal along the floodplain. Plantings included approximately 50,000 native herbaceous plugs, 500 native trees and shrubs, and six acres of native seeding. Diverse mixes of wet meadow, sedge meadow, mesic prairie, shady floodplain, and mesic savanna communities were seeded throughout the project based on site conditions. EarthWerks, Corp. was the prime contractor on the West Branch project and performed all earthwork and heavy construction activities, with ENCAP, Inc. subcontracted to perform all restoration, native plantings, and ecological maintenance work. The project started in late summer of 2013 and completed in July of 2014 with all construction and installation activities. The heavy construction was performed utilizing a long reach tracked excavator, one mid-sized excavator, a wide tracked dozer, a tracked haul truck, and two tracked skid steers. All construction was performed in the wet including floodplain shaping, grading, and riffle construction. Seeding and placement of 100% biodegradable erosion control blanket was completed immediately upon final grading to protect from erosion and begin establishment of the native plantings. Tree and shrub planting was also completed upon final grading in the Fall of 2013 and Spring of 2014. All live herbaceous plugs were installed in May-June of 2014. Maintenance and stewardship activities are on-going and will be continuing through 2018 by ENCAP, Inc.